Stay on top of your telephone calls during busy times. 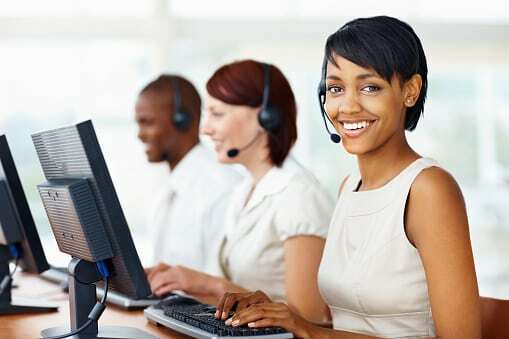 At Answerplus, we can handle the overflow of calls when your company’s telephone lines are busy, offering seamless reception and timely responses to every caller. No need to hire additional staff or spend money on extra office space or telephony equipment to manage these occasional call bursts. As an added value, Reception Overflow can be added to other service packages. Callers never receive a busy signal or voicemail, and there are no unnecessary wait times. Improved customer service can lead to increased loyalty and retention. New business prospects are responded to promptly, helping to ensure they are not lost to the competition.